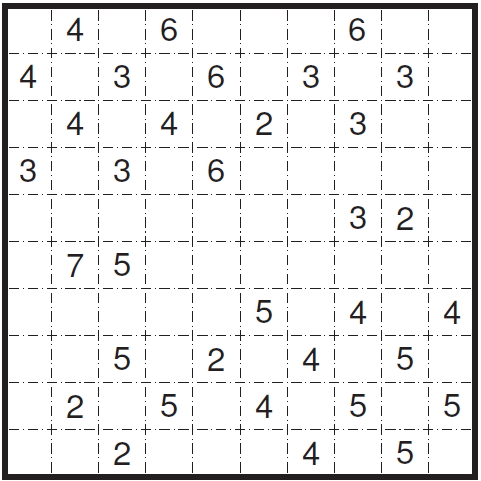 I built it up in my last post and Fred posted it soon after, a Killer Sudoku. Not just any Killer, a Killer where all cages contain 4 cells. Also, the Queen Sudoku below is part of the Daily League too. My Tuesday contribution (I’d already shared it in group earlier as I didn’t have the Fillomino ready yet). Coming soon is the Wednesday puzzle from Bastien. After last week’s splendid Arrow, this week he’s set to share a Diagonal Sudoku, so keep a look out for that a bit later. So the Queen, it turned out a bit hard, even with all the givens. There’s a big deduction here that’s difficult to spot. The Queen Fillomino is something I like, and with the rule-set there might actually be a possibility of a Queen-less Queen Fillomino that uses the Queen logic a lot. Not tried that yet though, but I got that feeling while creating this one. This one’s probably about medium level. 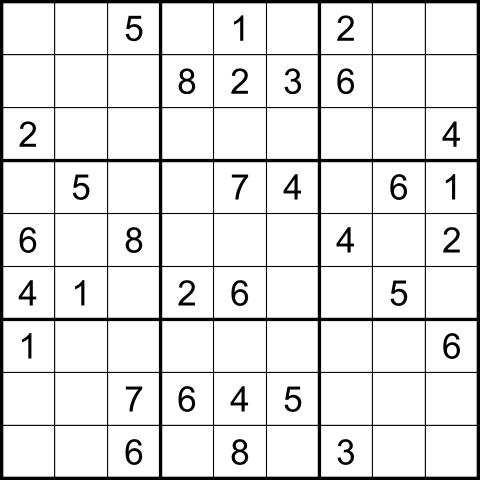 For 276 : Follow regular Sudoku rules. Additionally, the digit 9 acts like a Queen would in chess, and no 9 should be able to attack another 9. For 277 : Follow regular Fillomino rules. Additionally, the 1 (single cell polyomino) acts like a Queen would in chess and no 1 should be able to attack another 1.